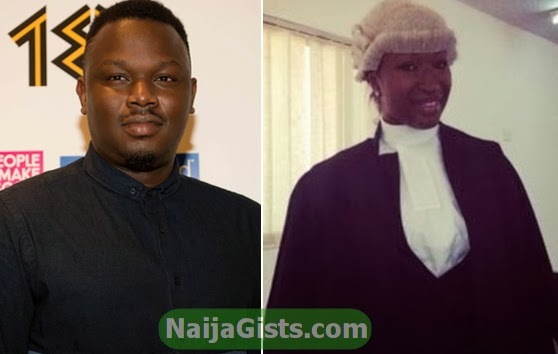 Out of the 5025 new lawyers called to the Nigerian bar today in Abuja, Ms Simi Osomo, the fiancee of singer Dr Sid got a spot. The event held in Abuja today as the Chief Justice of Nigeria, Justice Mariam Muhktar urged new lawyers to be punctual in all court appearances. “A legal practitioner should always be attired in a proper and dignified manner and abstain from any apparel or ornament calculated to attract attention. Every legal practitioner should treat the judge and magistrate with utmost courtesy,” said Justice Muhktar. A big congrats to Simi. She really looks good in that uniform. For the records, Dr Sid is the son of late Nollywood actor Justus Esiri who passed away in February at the age of 71. 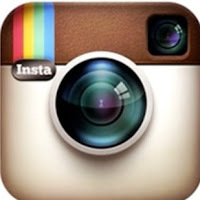 Tiwa Savage’s White Wedding Date Released…Dubai Here We Come!!! I don’t know oo Julia R,you are the lawyer not me,infact since i now have you Julia,Am going outside to hit my neighbour in the face for their loud thanksgiving music,Don’t turn off your phone Julia.Back to the topic lovely Julia,Am very proud of you guys a lot.love you all for your determinations and wisdom in handing cases.